Harish Kumar, member of the Indian Sepak Takraw team that won the bronze medal, said that he supports his family by helping father sell tea. 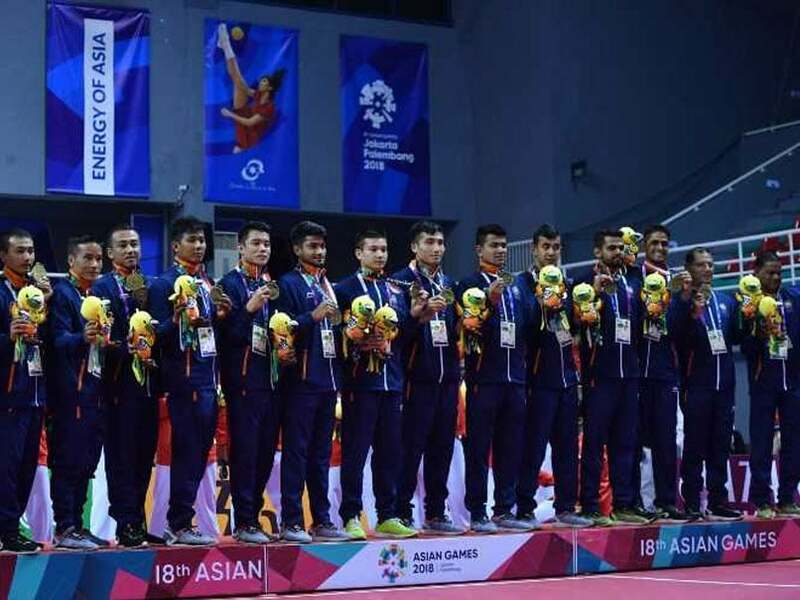 India secured a maiden bronze medal in Sepak Takraw at the recently-concluded Asian Games 2018. India had defeated Iran 2-1 in their first Preliminary Group B match but lost 0-3 to Indonesia in the second group B match. The Indian team lost 0-2 to defending champions Thailand in the men's regu team semifinals to take home a historic bronze medal. Harish Kumar, member of the Indian Sepak Takraw team that won the bronze medal, spoke about how he supports family by his helping father sell tea. "I have many family members and there is a very meagre source of income. I help my father at the tea shop to support my family. I dedicate four hours every day between 2 to 6 for my practice. For my future, I want to get a good job to support my family," Harish told ANI. Talking about his struggles and initial association with the Sepak Takraw game, he said, "I started playing this sport from 2011. My coach Hemraj brought me into this sport. We also used to play with a tyre when my coach Hemraj spotted me and introduced me to the Sports Authority of India (SAI). Thereafter, I started receiving monthly funds and kits. 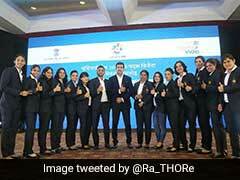 I practice every day and will keep on doing it to bring more laurels for my country". Harish's mother, Indira Devi also talked to ANI about adversities under which she supported her son to pursue the game. "I have brought up my kids with a lot of struggle. His father is an auto-driver and we have a small tea shop. My son also works at tea shop to assist his father. I am very thankful to the government for providing food and accommodation to my son. I am very thankful to his coach Hemraj who has supported my kid to achieve this accomplishment," Harish's mother Indira Devi said. Harish's brother, Dhawan also expressed his gratitude for the government support and requested for a government job for his brother. "There were times when we did not have money to pay our rent. 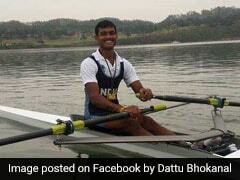 His coach Hemraj took him under his training and admitted him to the stadium. Later Sports Authority of India supported us by giving monthly finances and sports kits. 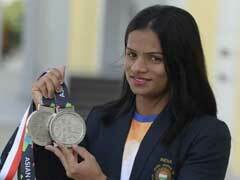 I also urge the government to give my brother a government job so that he can support our family," Dhawan said. India registered their best ever medal tally (69 -- 15 gold, 24 silver and 30 bronze medals) at the 18th edition of the Games in Indonesia.